Those born with a Fish totem are so fiercely independent that they're often tempted to swim upstream. People with Fish energy adapt to a variety of circumstances easily. 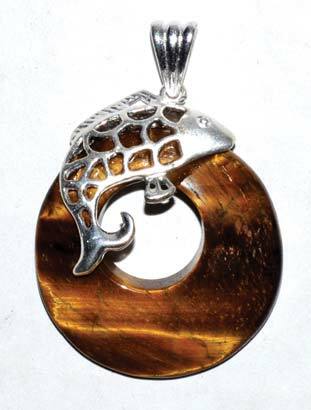 A tiger eye pendant adorned by a fish upon its top side, who also forms the bail. 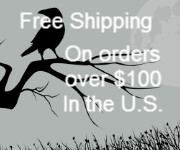 Approx 1 1/4" 1 1/2".